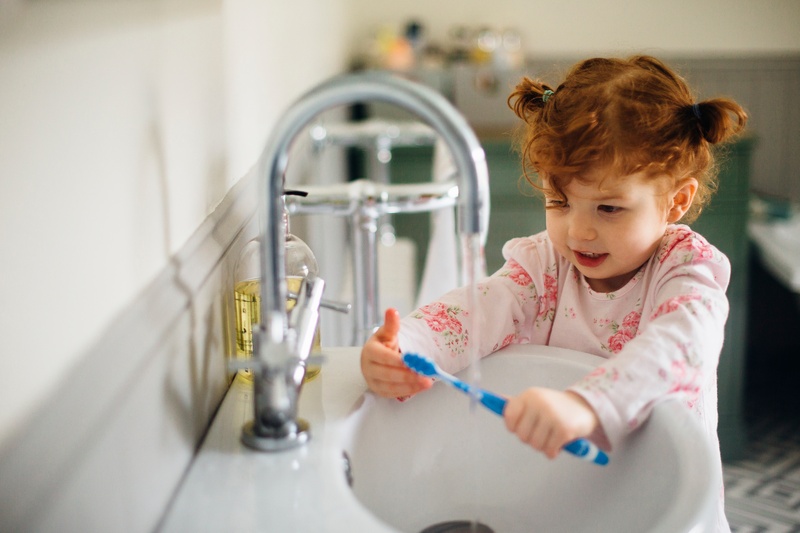 Drinking well water may not always be safe for your family, and it is essential that you have your water tested once per year to check for any contaminants. Bacteria in well water can flourish if not treated by a professional. Arsenic can occur naturally in bedrock and soil in the Indianapolis area. It is also found in pesticides and wood preservatives. Nitrates occur naturally in surface and groundwater in low lying areas. Nitrates are found primarily in fertilizers, but can also be caused by erosion of natural deposits. Flouride is found naturally in private wells and provides many benefits to dental health. Too much fluoride in your drinking water can be harmful to your health. No one likes the smell of rotten eggs, and that's precisely what you get if you have too much sulfur in your water. While it doesn't pose a health risk, it can be a nuisance. Sodium occurs naturally in rocks and soils and is leached into your well water. While we are used to sodium in both food and water, too much in your water can cause a salty taste and odor. Lead and other metals can be found in your well water system if you have an older home with brass or copper plumbing fittings. They can also come naturally from rock sediment. Fertilizers and pesticides can continuously deposit harmful contaminants into your water system each time these are applied to your property. These are only the surface of the contaminants that can exist in your well water. Well water testing is critical so that you know exactly what treatments your drinking water needs. Don't guess at what your well water needs to be treated. Advantage Water Conditioning can custom tailor a treatment plan for you. Natural and human-induced chemical contaminants can exist in all wells. Contaminants include substances such as sulfur, iron, and manganese. These can be harmful to your body and your home, so it's important to ensure your well water is purified before drinking or using. Not to mention, well water treatment systems can also give you better tasting water with no sulfuric smell. Purify your water with one of our well water treatment options below. This treatment option is primarily for high iron wells. Our A10 aeration well water treatment system effectively removes high levels of sulfur, iron, and manganese. This chemical-free system uses natural air and filtration media to strip out issues. No potassium permanganate is used. At night, the system backwashes, drains out detritus, and regenerates the air pocket. This treatment option is best for wells with low or no iron and manganese. Our carbon filtration well water treatment removes sulfur, pesticides, herbicides, and other contaminants. Canister and tank options are available. Canisters last about a month and require a $40 housing with consumable product to be replaced. Tanks last longer, up to a year, with a one-time installation starting at $75 with an existing softener. Well water systems require more attention than traditional drinking water supplies. No two well water supplies will contain the same contaminants. We will create an individualized assessment based on your water testing results. We often combine a well water treatment system with a water softener system to give you the best water possible.